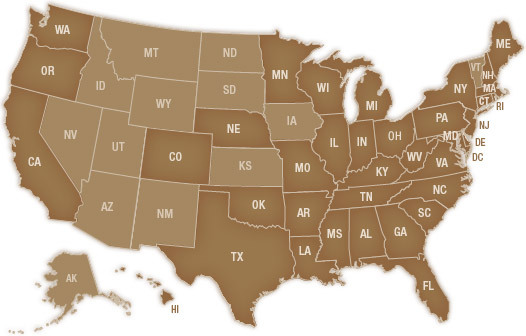 Click on a state above, or contact us, to find a local retailer near you. to find a local retailer of Lioni Products in their area. Lioni began as a small family owned Brooklyn, NY neighborhood business and has developed into a nationally renowned manufacturer and distributor of fresh mozzarella products in the United States. The Lioni reputation has remained strong throughout the years, continuing their family's old world traditions of mozzarella cheese making. Lioni caters nationally to upscale specialty stores, gourmet supermarket chains and broadline foodservice distributors - currently shipping each week via refrigerated trucking. Lioni consistently continues to provide the highest quality mozzarella products with a truly personalized customer service as in days of old.